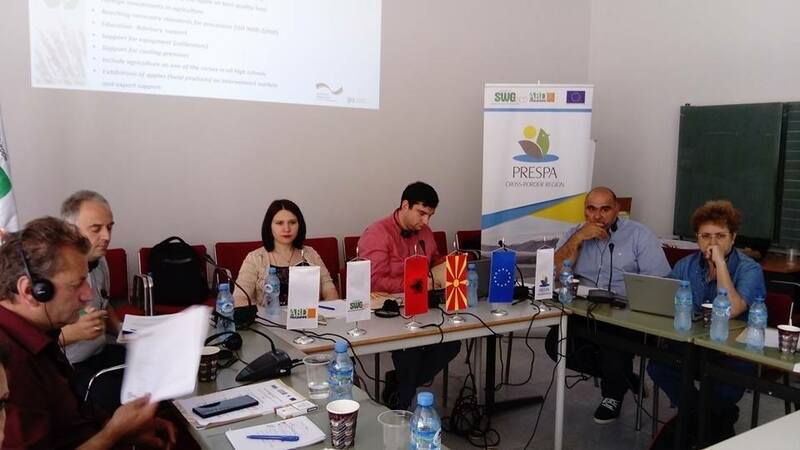 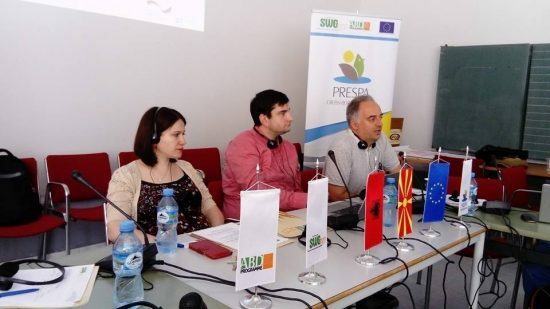 Overview of the general activities related to implementation of ABDA in “Prespa” Cross-Border region within the EU project “Regional cooperation and networking in the field of agriculture, rural and economic development of cross-border areas”. Discussion about future activities related to implementation of “People to People” actions in “Prespa” cross-border region. 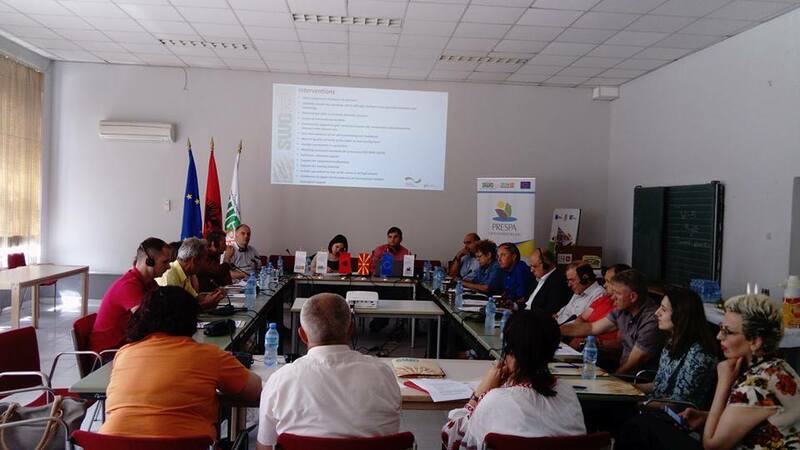 Presentation of potentials for diversification of economic activities in rural cross-border areas through short value chain development. 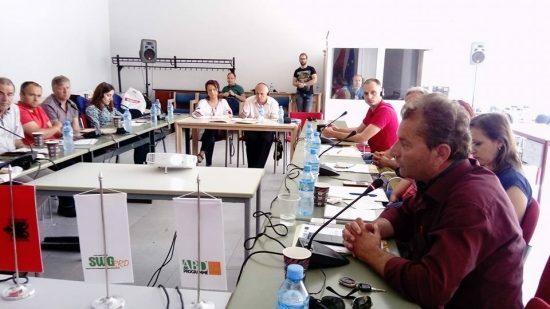 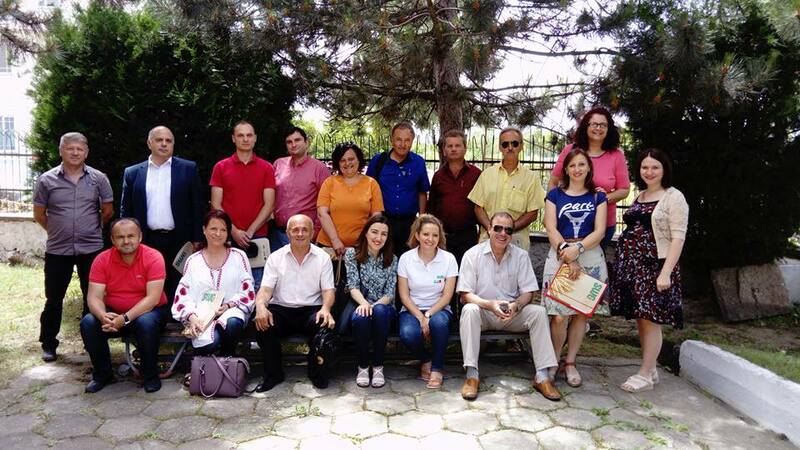 This activity is part of the EU funded project “Regional cooperation and networking in the field of agriculture, rural and economic development of cross-border areas” implemented by SWG.